Put simply, Reverse Osmosis is a technology that removes ions, molecules, and larger harmful particles from water. As a result, it produces high purity water for drinking and cooking. 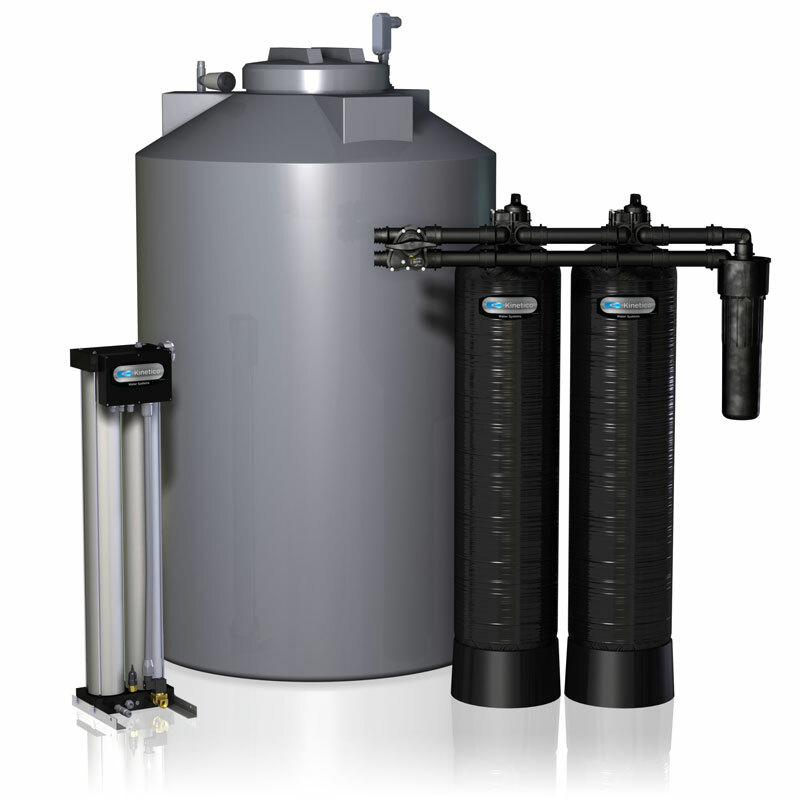 Gordon Water Systems is proud to be an authorized Kinetico dealer which is known for having the best reverse osmosis systems available. 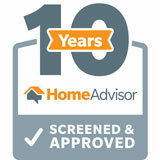 Below are a few examples of what we can offer our customers. However, other options are available. 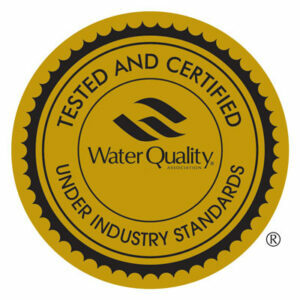 Please contact us at 1-800-928-3768 and we would be happy to talk to you about all your water needs. 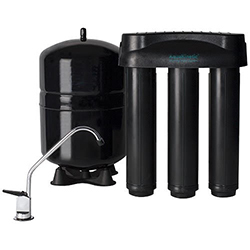 Gordon Water Systems is proud to offer our customers Kinetico’s most comprehensive drinking water system which uses multiple stages of filtration, including reverse osmosis technology, to remove just about everything from your water that isn’t water. 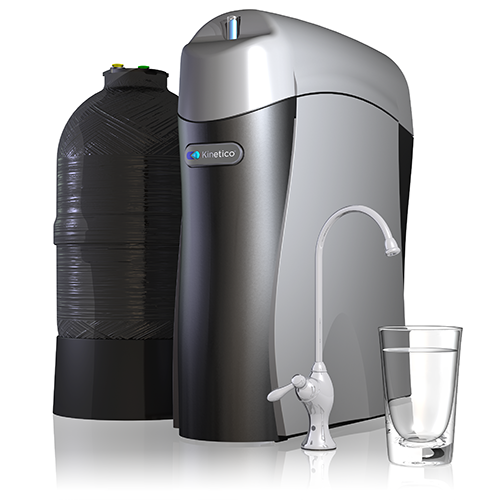 The K5 is the most advanced reverse osmosis system available, with unparalleled features and benefits. Click this link to see how fast and how much the K5 flows versus a more traditional style RO. Find out why so many people are opting for this state-of-the-art reverse osmosis drinking water system. 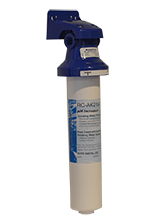 For those who believe that RO technology is the way to go, but are satisfied with a more basic approach to drinking water treatment, the AquaKinetic drinking water system is for you. The three-stage system provides clean, refreshing water free of Fluoride for drinking and cooking with minimal maintenance. 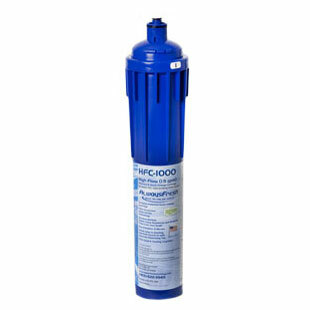 Recently approved for filtering out PFAs, the Always Fresh RC-HFC-1000 Replacement Cartridge is ready for high flow and high performance. 5 stage exclusive patented quick change design. Rated for 500 gallons. If you desire high purity, high alkalinity water, this is your answer. The cartridge is rated for 500 gallons, so it is ideal to use with the Kinetico K5 RO System, as it has an automatic filter change shutoff at 500 gallons.